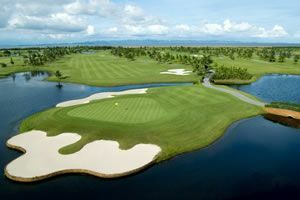 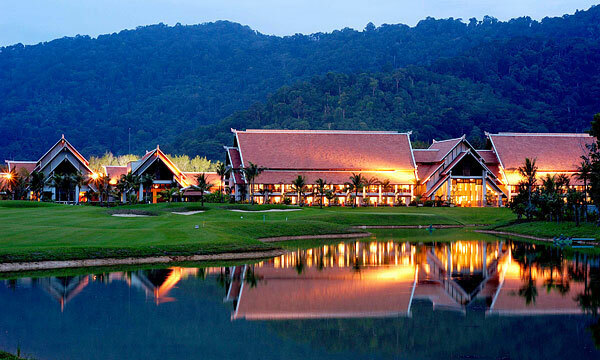 This Phuket golf resort is located on Mission Hills Phuket Golf Course. 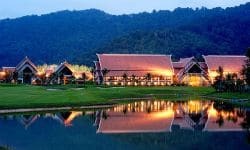 It is nicely construcpopular with airline flight crews. 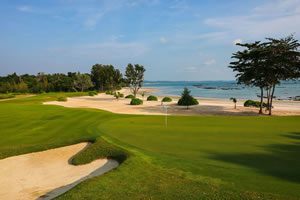 Those golfing in Phuket would be better advised to stay nearer to the middle of Phuket island and play the better Phuket golf courses on offer.